MOUNT OLIVE- The University of Mount Olive (UMO) will graduate approximately 300 students on Saturday, December 15. Commencement exercises are scheduled for 2 PM in the George and Annie Dail Kornegay Arena on the Mount Olive campus. Recently retired Vice President for Enrollment Dr. Barbara Kornegay will be the commencement speaker. Kornegay earned a BS in elementary education at Appalachian State University, and an MS and Doctorate in adult education at North Carolina State University. She taught in elementary, middle, and high schools, as well as in adult education centers for the US Army. Before coming to Mount Olive, Kornegay was employed at Atlantic Christian College (now Barton) as Director of Institutional Research, and Director of Marketing at Hardee’s Corporation. She joined Mount Olive Junior College as Director of Planning and Research in 1984. 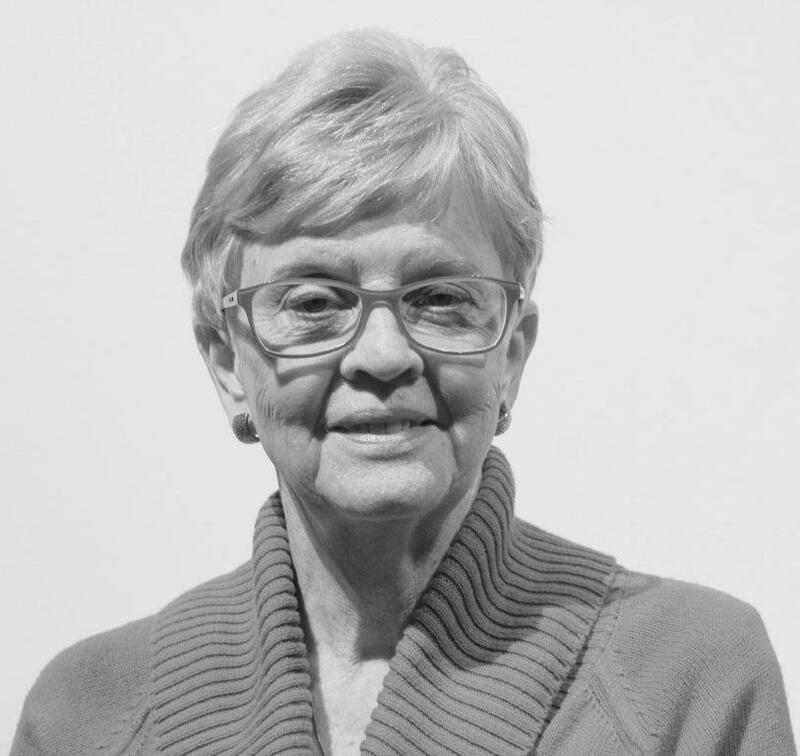 She helped to develop curriculum for the institution’s transition from a two-year to four-year college, and she served as Assistant Vice President for Academics and Planning during the early years of Mount Olive College’s existence. Kornegay served as an adjunct professor of education in the adult programs. 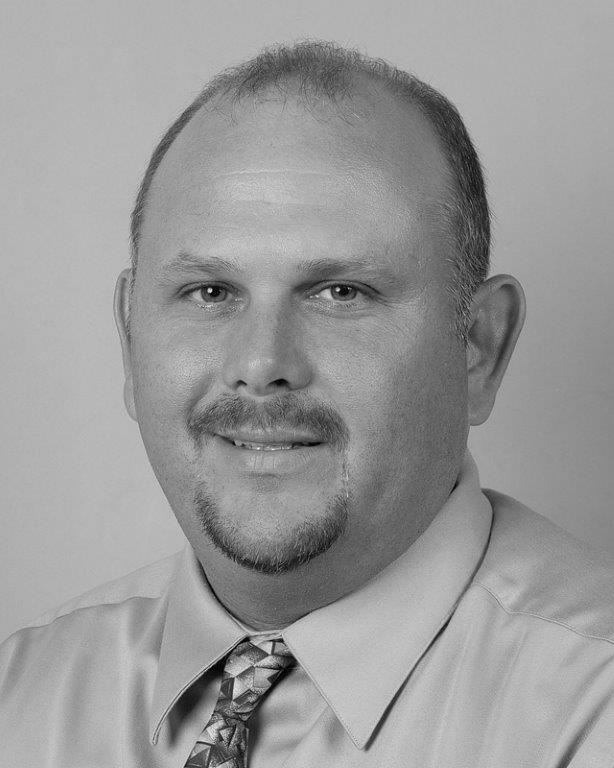 In 1993, Kornegay became personnel manager for O’Berry Center in Goldsboro. In 1997, she rejoined MOC as Vice President for Enrollment, a position she held for 21 years during which time the institution added graduate programs and achieved university status. Kornegay retired from full time employment on October 31, 2018. Currently, she works part time as Special Assistant to the President for Strategic Initiatives. She is also a Commissioner for the town of Mount Olive. Kornegay was married to the late George R. Kornegay, Jr. who served as President of the UMO Foundation during a time when the institution added programs and buildings. The Kornegay Arena is named for his parents, George and Annie Dail Kornegay. Mr. Kornegay contributed his family farm to the University’s agriculture program just before his death in 2014. Their family includes four children and six grandchildren. Preceding the graduation ceremony will be the baccalaureate service at 11 AM in Southern Bank Auditorium. The Reverend Neal Cox, Chair of the UMO Department of Religion will be the guest speaker. Cox holds a bachelor of arts degree in Religion from Mount Olive College, a master of divinity degree from Duke Divinity School, and a doctor of ministry degree from Campbell University Divinity School. Cox, and his wife, Andrea, have two children, Kaleb and Emma.